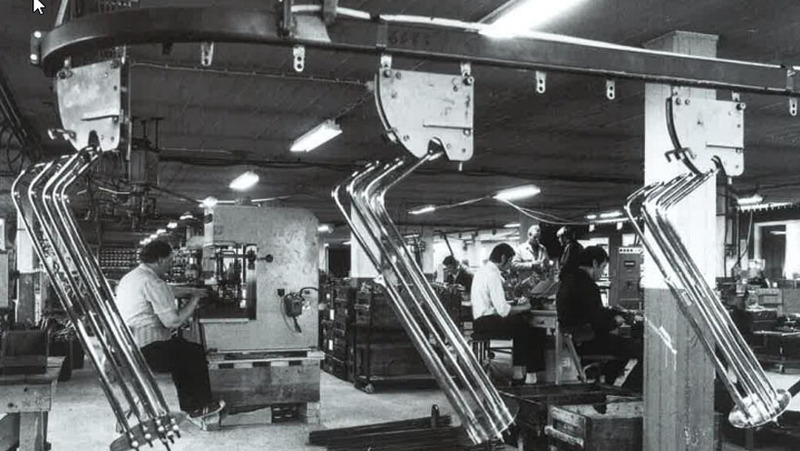 Founded in 1960, Loval Oy is now one of the major players in manufacturing of heating units in Europe. 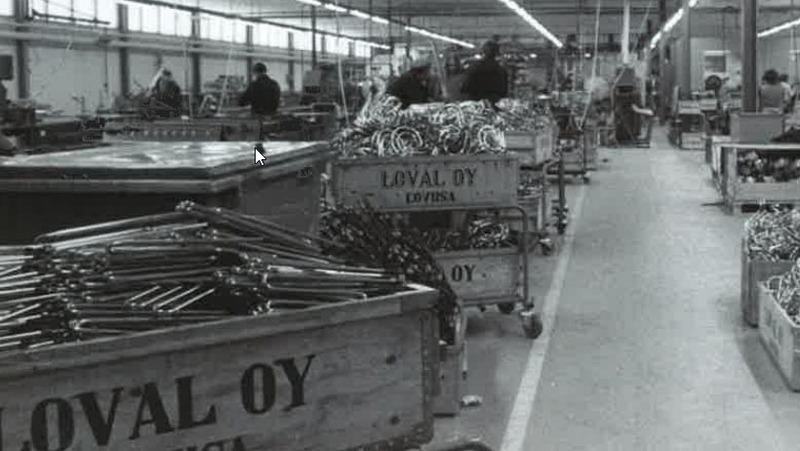 Loval Oy has grown from a small family business to a medium sized company with over 200 employees. Since 1995, Loval Oy has been a member of the Swedish Nibe Industries group. 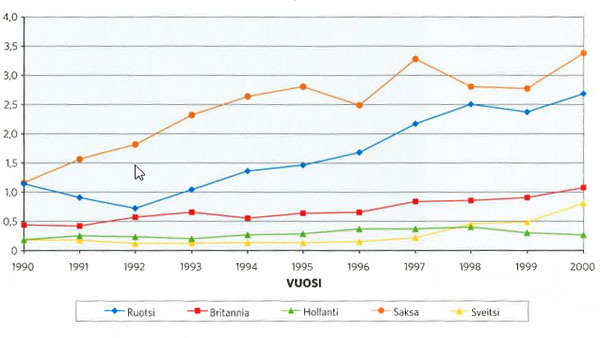 Close to 80 % of Loval`s production is exported, the main export countries being Germany, Sweden, Switzerland and the UK. 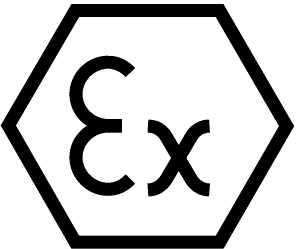 Heating elements, heat exchangers and complete heating solutions are exported worldwide. 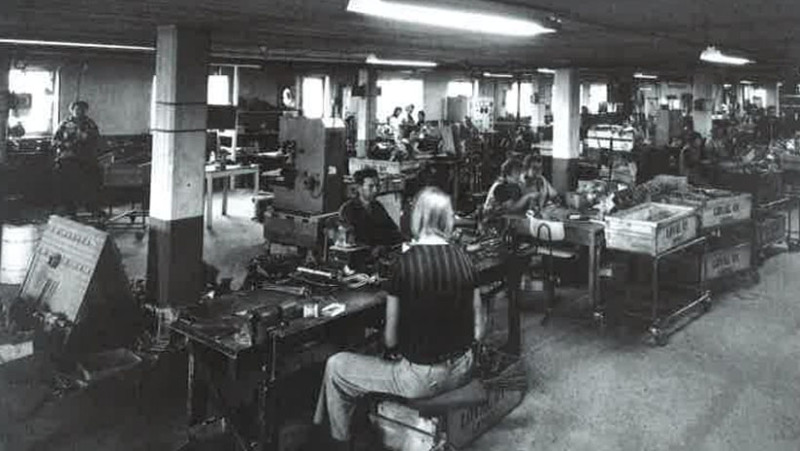 During the 55 years of existence, we have developed and enhanced our core expertise and have expanded and developed our operations to new fields of application. 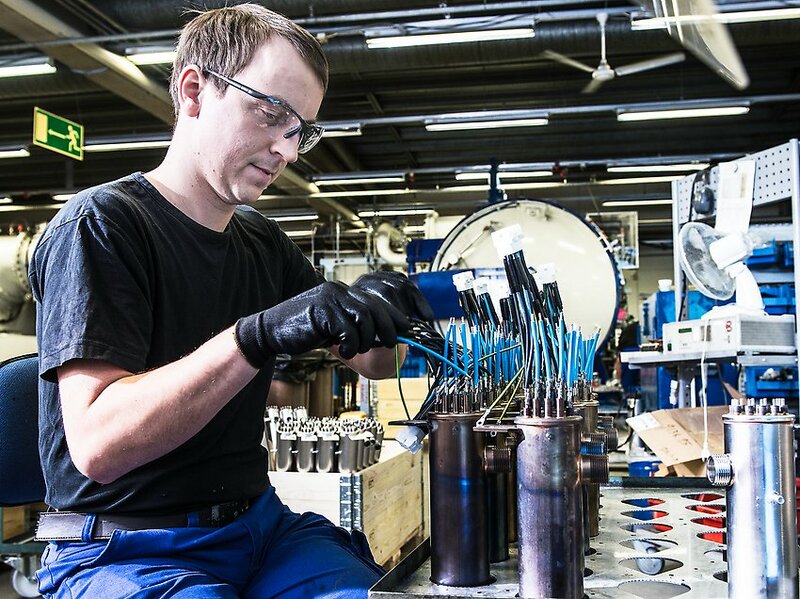 Our successful long-term customer relations are based on continuous improvement, innovative operations and superior technical solutions. Our business idea has always been based on customer orientation. 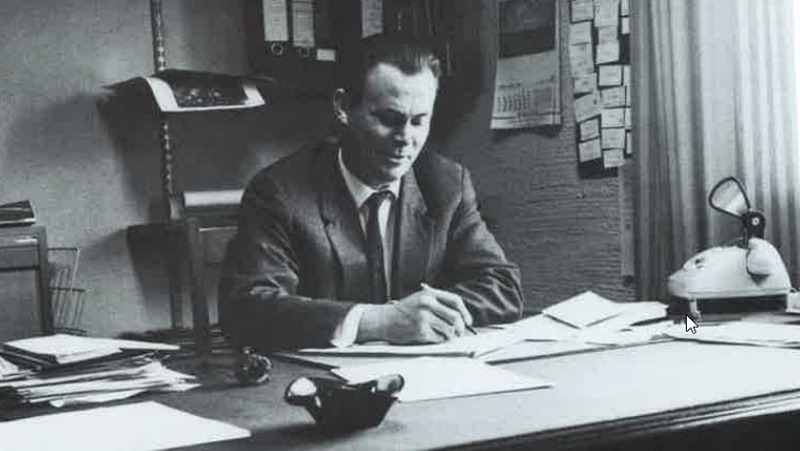 Loval Oy founded by Eero Laakso. Small scale and purely manual production. The first production tool was a swaging machine, forefather of current rolling machines. Intense growth made the existing premises too small. New site was found in an old pig house where new production facilities were set up. New production machinery was purchased, such as heat treatment furnace, filling machines and various bending machines. First export efforts were made to neighbouring Sweden. 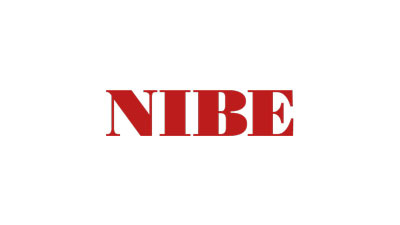 One of the first major export customers was Nibe-Verken Ab, to whom copper elements for hot water boilers were supplied. 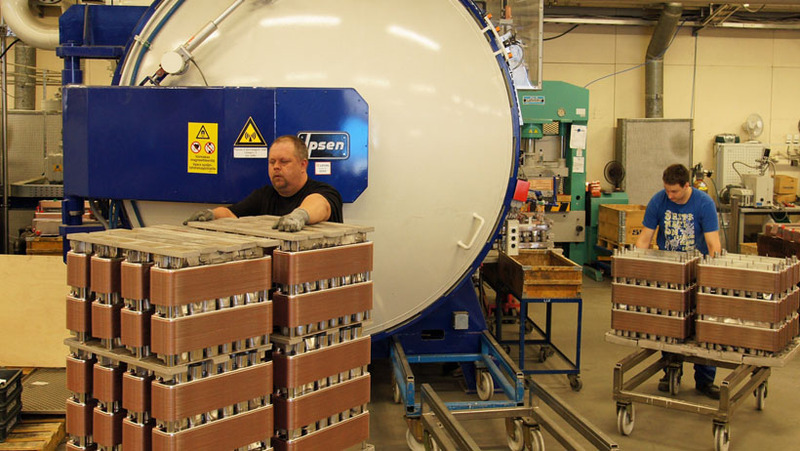 Intense growth demanded more space and new purpose built production facilities were built to the current location in Rauhala, Loviisa. Export sales expanded from Sweden to Norway and also to the big German market. 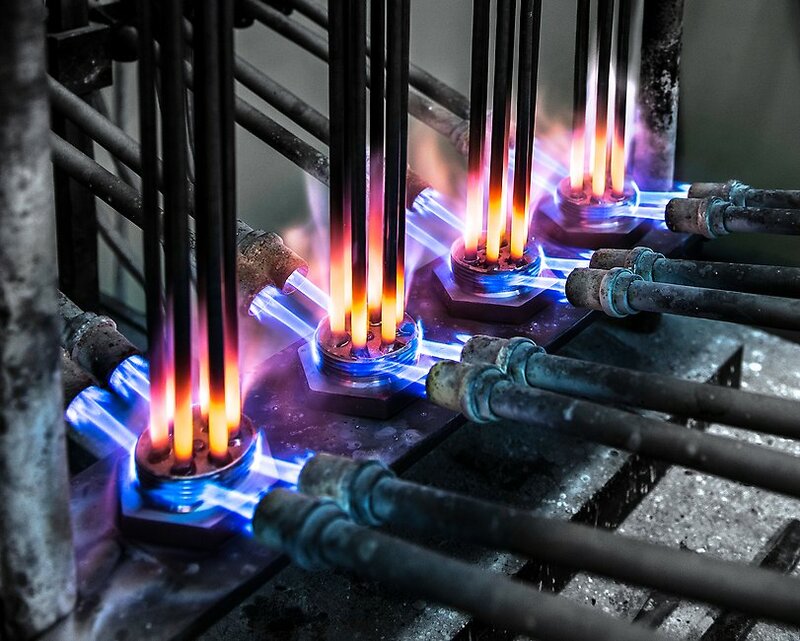 Furnace brazing technology created competitive edge and increased capacity. Company had grown so that the Laakso family decided to sell the ownership to Hollming Oy, a Rauma based Finnish company. Further growth demanded more space and a new 3000 m² production wing was built. 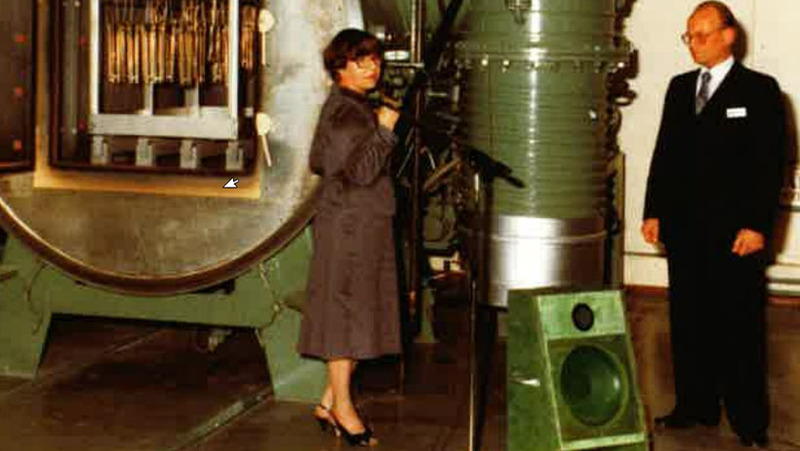 The first new technology vacuum furnace was purchased at the same time. Loval Oy was bought by Oy Strömberg Ab. MBO deal was carried out whereby the ownership was transferred to the management group. With the development of vacuum brazing technology, more value was added to the products. This brought about a transfer from a component supplier to a system product manufacturer. The first product towards this goal was the boiler tank. Loval was able to offer a more competitive complete finished unit. Share of export sales exceeded 50 %. 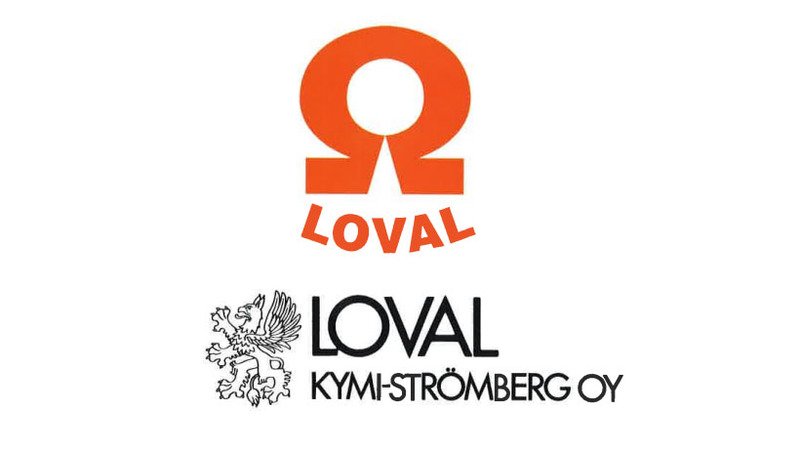 Ownership of Loval Oy was transferred to the Swedish Nibe Industrier Ab. 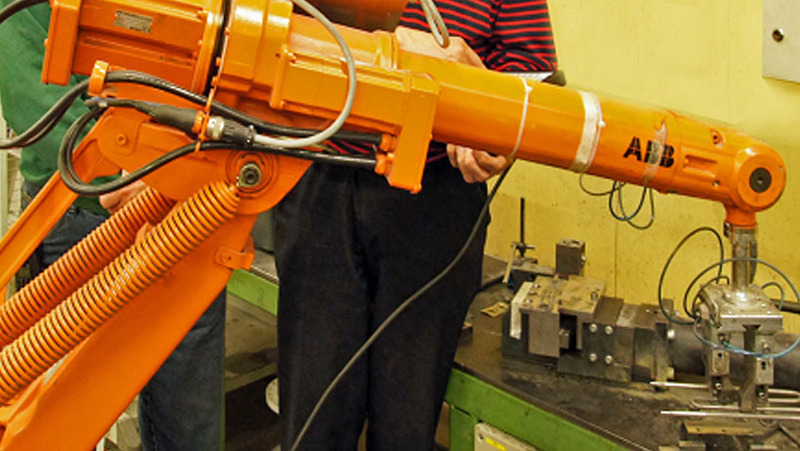 The first industrial robot was introduced at Loval. 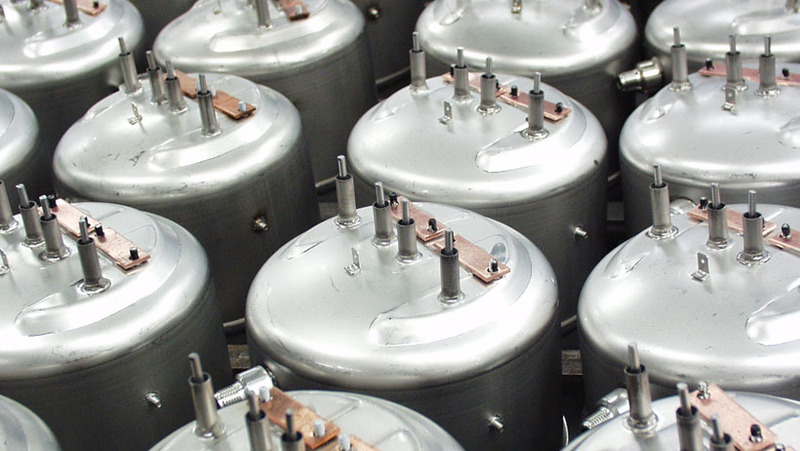 Brazed plate heat exchangers were added to product assortment. This was the first product not to include a heating element. Instead it utilized Loval´s core competence, vacuum brazing technology. A good supplier takes responsibility of the complete supply chain. This includes finding out the customer needs, which results in the right design, dimensioning, choice of materials, product safety and reliable delivery. Product quality and high quality operations are of utmost importance to us. 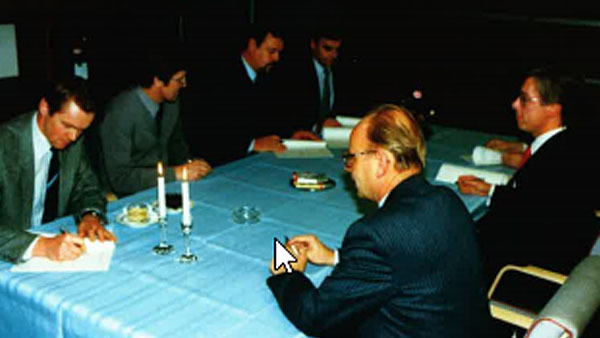 Our know-how gathered during our five decades of existence, combined with extensive R & D work in our own laboratory as well as with our partnering university in Finland makes us experts in many fields of heating technology, material choice and production technology. 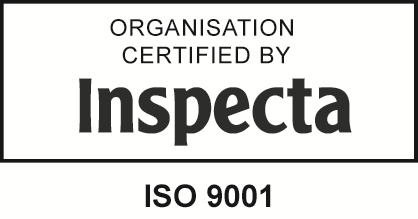 We have held an ISO 9001 quality certificate since 1994. 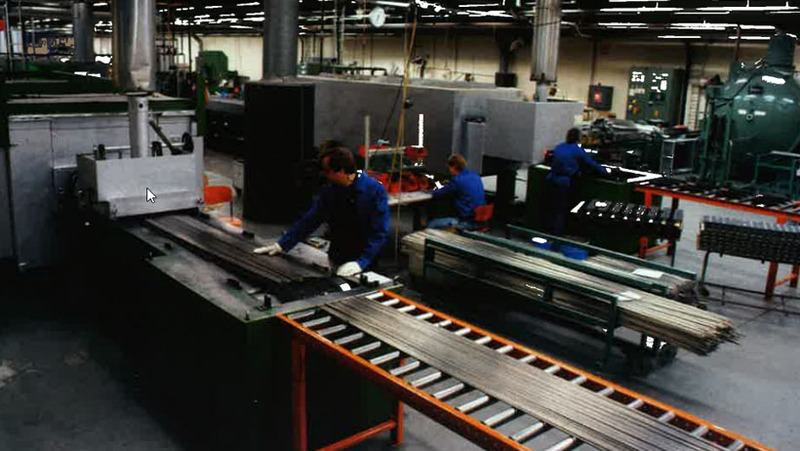 All of our personnel have had in-house quality training to ensure that our well designed products are manufactured in accordance with Loval Oy´s quality standards. Continuous and regular updating of training ensures that the goals set by our quality system continue to be achieved. Quality time at work and at home is our motto. Loval Oy recognizes the environmental impact of its operations and bears responsibility in preventing any detrimental effects of its activities on the environment. Loval Oy complies with any relevant environmental legislation, other regulations and requirements set by its own organization. Loval Oy will develop all its operations, including environmental issues, based on continuous improvement. Loval Oy aims to minimize its material usage both in production and through product planning. The objective is to minimize the negative environmental effects of our products throughout their life span. The Code of Conduct, together with the rules for company management and the Group's policies and guidelines, provides a framework for our operations. The code applies to employees, management and board members. The Code of Conduct also shows what we expect from our business partners. The Code of Conduct gives comprehensive guidance in eight areas. We treat all employees fairly, worthily and with respect. We value and develop diversity among our employees. We do not give any one special treatment regarding their employment or duties. We do not harass, threaten or discriminate against colleagues or business partners. We respect the right of the employees to organize and negotiate a collective agreement. We also respect the right of an employee to refuse to join a union. We do not permit child labour, illegal labour or forced labour. We ensure that employees under 18 years of age do not carry out risky work. We offer good working conditions and opportunities for personal development. We create good relations with our employees and expect involvement in the company's development. We offer employees the opportunity to develop knowledge and skills. This is to increase professional ability and strengthen personal and economic development. We do not compromise on health and safety issues. We take preventative measures to reduce the risk of accidents and work injuries. We pay wages and remuneration according to agreements and according to legislation and regulations. We consider the environment at every stage of our value chain. We strive for increased use of renewable energy, conserving natural resources, reduced emissions to air and water, and reduced waste. We have a comprehensive view of environmental issues – from product development until the product is worn out. We identify risks to people and the environment and apply the precautionary principle. Our business relationships and business methods are based on compliance with legislation and the application of good business ethics. We make demands for honesty and integrity in all parts of our operations and expect the same from our business partners. Bribes are prohibited. All forms of remuneration to business partners must only refer to actual goods or services. Gifts and other benefits must not exceed local customs and must be in line with local legislation. We follow competition legislation and work for fair competition. All employees must avoid conflict of interests between private economic issues and the company's business operations. All employees have the right to report economic and other inappropriate irregularities without the risk of negative personal consequences (whistleblower principle). We make responsible purchases and place requirements on our suppliers. We only work with suppliers who meet our Code of Conduct. We make demands of our suppliers and evaluate them both before and during our collaboration. The suppliers are encouraged to introduce a certified management system for quality, environment and working environment. We regularly follow up supplier performance. This may mean demands for improvement or that a collaboration is stopped. Our products' function, quality, safety and environmental characteristics are the most important conditions for our continued development. We strive to make our products contribute to sustainable development when they are used by the customer – energy efficiency, ecodesign and lifecycle thinking are important keywords for us. Our products must fulfil agreements and legal norms and standards regarding health and safety during use. We have relevant and clear information about safe and environmentally adapted installation, use, maintenance, storage and final disposal. We ensure that the customer gets fast responses to product questions and requests for information. We are involved in the networks and communities where we are active. Where possible we will engage with the communities where we have operations and strive to appoint and develop local employees and managers. We work for the next generation to have increased knowledge of our processes and products and apply to our company. We are active in development collaboration with industrial networks, universities and research institutions. Weprioritise grants and sponsorship agreements that benefit the places where we work and support our values and strengthen the relationships with customers and partners. We do not contribute to or involve ourselves with political parties, politicians or political organisations. Our communication is straight, honest and follows applicable legislation, regulations and standards. We maintain close relationships with our stakeholders where the communication is based on regular contact, clarity and good ethics. All employees must respect the applicable regulations regarding confidentiality of information that is owned by the company and our business partners. This also applies to information that could potentially affect our competitivenessand long-term survival.